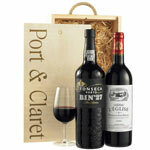 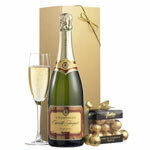 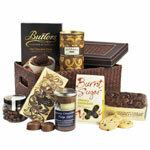 Items in this category are only available for delivery to the UK. 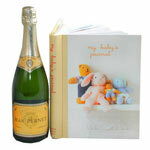 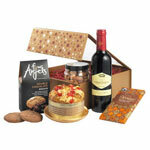 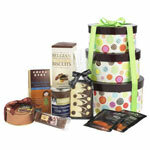 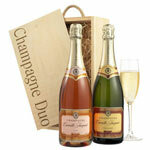 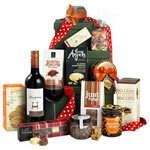 Deliveries of non-flower items such as food hampers, new baby baskets are made by couriers. 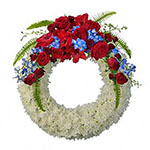 Please allow up to 5 business days for deliveries, so please place your orders as early as possible.